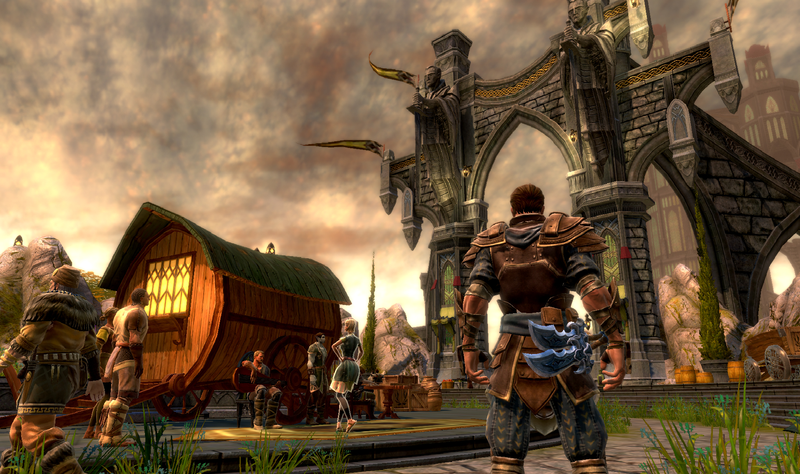 Kingdoms of Amalur: Reckoning is finally backwards compatible on Xbox One. Kingdoms of Amalur: Reckoning is finally backwards compatible on Xbox One. The program has been steadily growing every month, but this 2012 fantasy RPG is a particularly nice addition, especially since a remaster doesn’t seem to be in the cards at this point. A little generic perhaps, but charming and fun nonetheless.